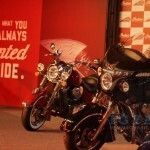 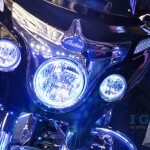 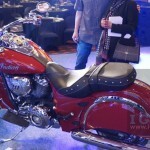 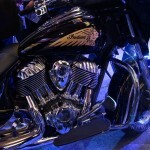 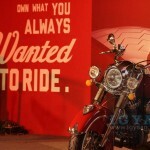 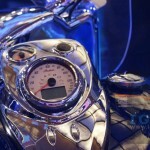 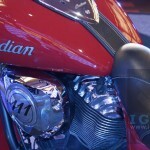 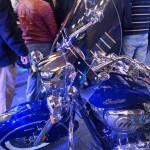 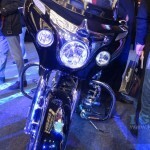 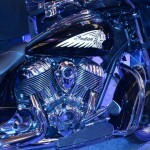 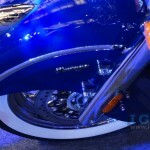 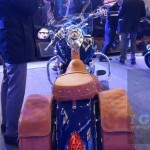 Polaris India today launched the much awaited motorcycles in the country, the Indian Motorcycles. 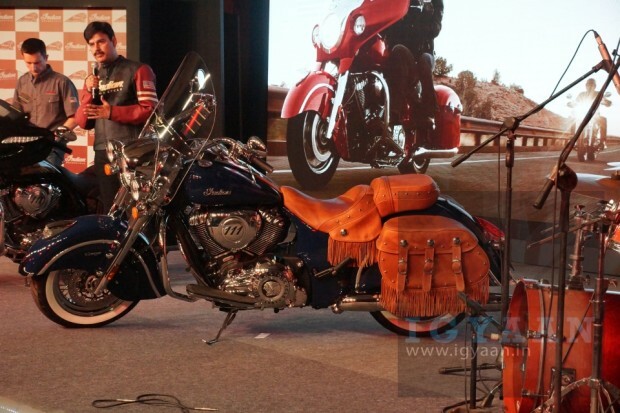 The today’s launch brings the entire Indian Motorcycle’s Chief range including, Chief Classic, Indian Chief Vintage and Indian Chieftain in India. 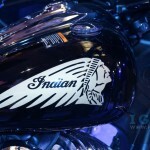 The Indian Motorcycles as a brand was established in back in 1905 and is known for classic styling while keeping the heritage and modern technology. 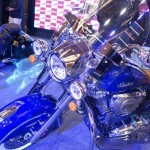 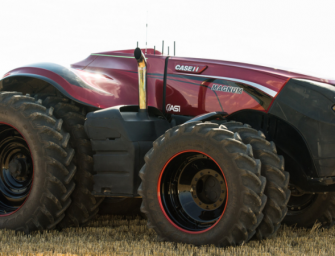 The Chief range is powered by a Thunder Stroke 111 engine that gives out 139 Nm of torque at 2600 rpm. 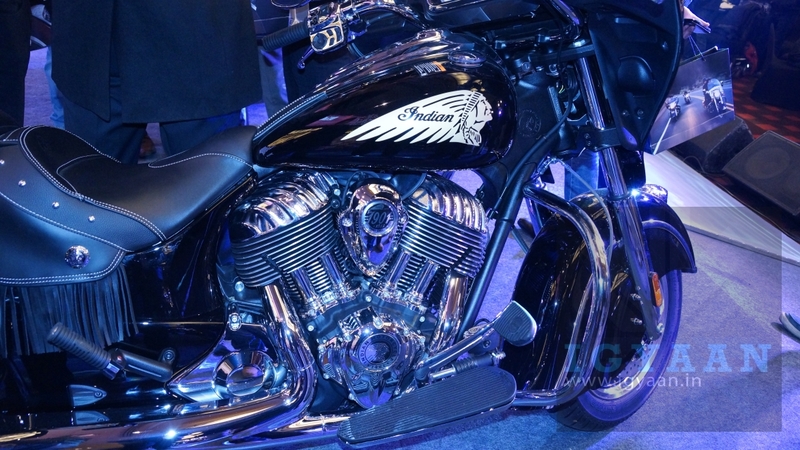 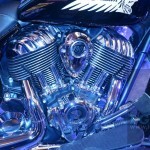 The Thunder Stroke 111 engine features 111 cubic inch displacement and delivers the raw power. 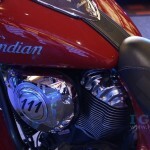 Moving on, the 49 degree V-Twin engine is the new heartbeat of the Indian Motorcycles, marking the first clean-sheet Indian motorcycle engine design in seven decades. 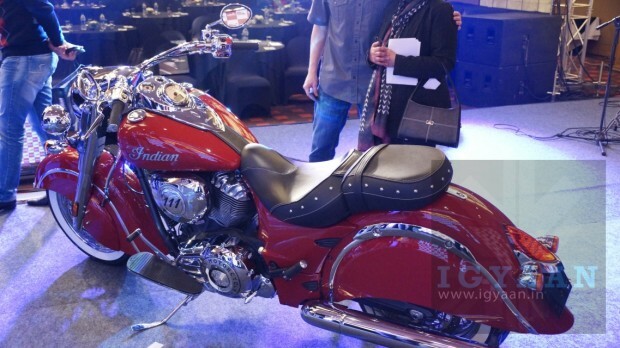 The new Indian Motorcycles come with parallel pushrod tubes, finned heads, down firing exhausts and left sided air intake. The Indian Motorcycles Thunder Stroke 111 Engine is a 1811 cc engine, which is air cooled, it has a high capacity semi-dry sump oil system, oversized oil radiator. 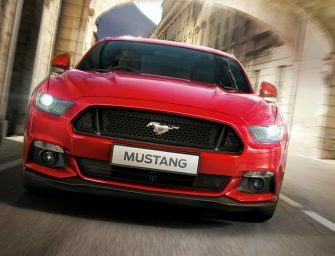 The timing system include three camshafts, pushrods, 2 valves per cylinder- which act through a maintenance free hydraulic valve lifters. 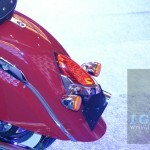 These bikes work on a electronic sequential port fuel injection and Electronic Throttle control system. 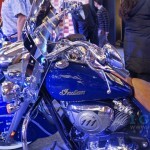 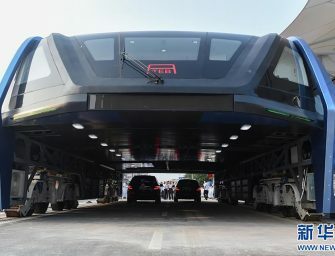 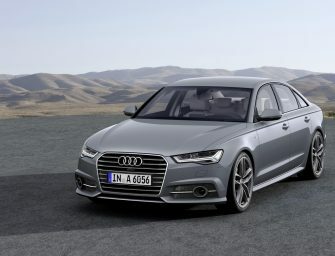 The compression ratios is 9:5:1 and the transmission is 6 speed overdrive helical gearbox. The Indian Motorcycles: Indian Chief Classic, Chief Vintage and Chieftain — priced at Rs 26.5 lakh, Rs 29.5 lakh and Rs 33 lakh (ex-showroom, Delhi), respectively, are all powered by 1,811 cc engines. 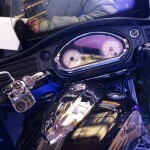 ELECTRIC TANK MOUNTED ELECTRONIC SPEEDOMETER WITH ODOMETER, DUAL TRIPMETERS, DIGITAL TACHOMETER, AMBIENT AIR TEMPERATURE, FUEL RANGE, AVERAGE FUEL ECONOMY BATTERY VOLTAGE, GEAR POSITION DISPLAY, REAL-TIME CLOCK, VEHICLE TROUBLE CODE READOUT, HEATED GRIP LEVEL (IF HEATED GRIPS INSTALLED), LOW ENGINE OIL PRESSURE, AND 9 LED TELLTALE (X) TAIL INDICATORS: CRUISE CONTROL ENABLED, CRUISE CONTROL SET, NEUTRAL, HIGH BEAM, TURN SIGNAL, ABS, CHECK ENGINE, AND MPH OR KM/H UNIT DESIGNATION. 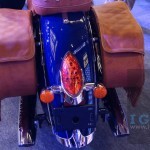 TANK MOUNTED ELECTRONIC FUEL GAUGE WITH LOW FUEL LED INDICATOR.